Source: Special issue for the Royal Academy Exhibition, The Studio, p. 123. Hobson, Anthony. 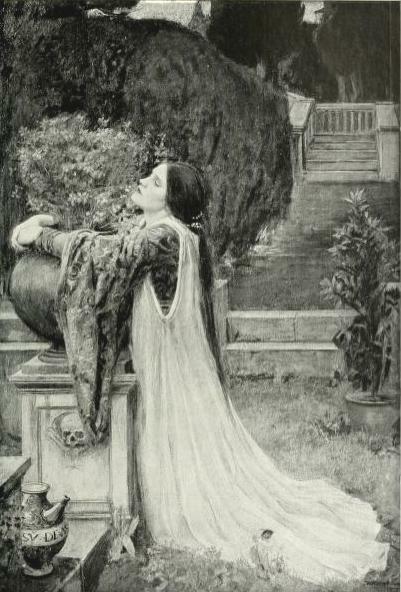 The Art and Life of J. W. Waterhouse, R.A..
“Special issue for the Royal Academy Exhibition.”. The Studio (1897): . Internet Archive digitized from a copy in the University of Toronto Library.